As per the official statement, announcement of the results would be made on the online application form on Saturday, 17th March, 2018. 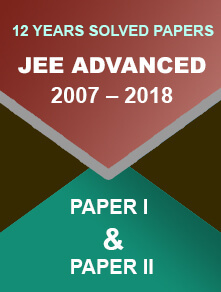 New Delhi/12.02.2018: The official declaration for the GATE 2018 results has immediately made after the final session of the exam. As per the statement, announcement of the results would be made on the online application form on Saturday, 17th March, 2018. Not just that, the candidates can avail the GATE 2018 answer keys right on the website very soon. This will also be notified soon. This year, IIT Guwahati had conducted Graduate Aptitude Test in Engineering (GATE) for 23 papers across 8 sessions. The mode of the examination was CBT (Computer Based Test) where applicants were asked to answer all 65 questions, which carried 100 marks. According to the aspirants who had appeared for the final session of GATE 2018, the exam level was moderate to difficult. 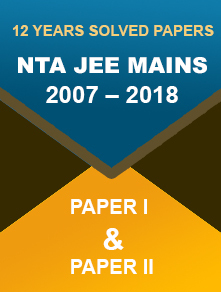 Compared to the previous year question paper, this year GATE exam sees a difference as more weightage was given to digital logic in comparison to the analog and communication, which are considered as the core subjects. For other subjects, the weightage was more or less the same. Candidates found no NAT (Numerical Answer Type) questions as maximum number of questions were conceptual based. Those who had a very clear concept would surely bag good score. However, the overall paper was pretty much reasonable. As per our expectation, this year most of the questions were NAT types. And talking about the weightage thing, main subjects such as power electronics, power systems, machines, etc. received the highest weightage. Candidates found the questions from Engg.Maths quite difficult and were mainly based on mathematical analysis. Looking for recruitment notification? Visit http://gate.iitg.ac.in/ and look for notices released for various PSUs (Public Sector Undertakings). 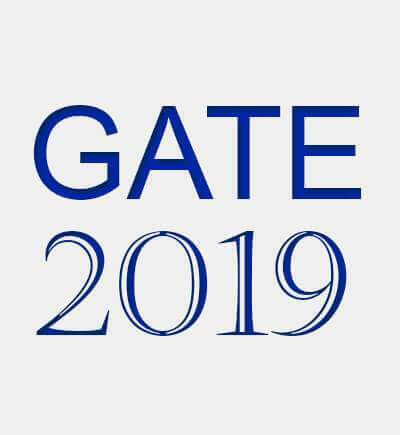 Interested candidates can apply for the post by submitting GATE 2018 roll numbers. Remember that the recruitment for PSUs is totaled based on GATE 2018 score.